An optimal holding system or connection equipment must give users maximum safety without hindering them. This is achieved through an optimal system that is suitable for the workplace. Restraint systems and workplace positioning are needed where the user should be kept away from the edge or when the user must be positioned at the workplace. 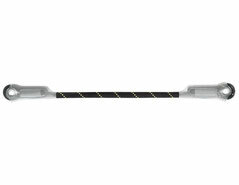 If there is danger of falling, connection equipment with fall energy absorber is used, which is part of a fall arrest system. 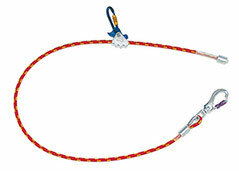 The adjustable lanyard "Grillon" is used to make work positioning systems, to complement a fall-arrest system. Its length can be very adjusted easily and precisely as necessary for comfortable positioning at the work station. Depending on the configuration, it can be used in single or double mode. 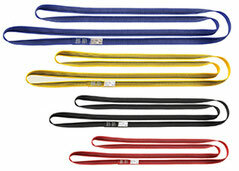 Adjustable work positioning lanyard with excellent abrasion resistance. 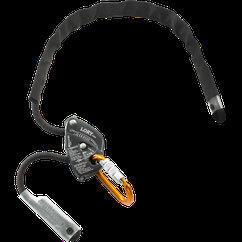 Fall absorption lanyard with integrated I-connection equipment and energy absorber. Hook, screw link and carabiner are not included in the price! 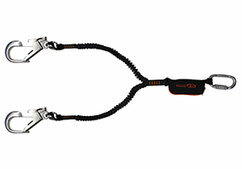 Fall absorption lanyard with integrated Y-connection equipment and energy absorber. Fall energy absorber made of sewn belt slings. 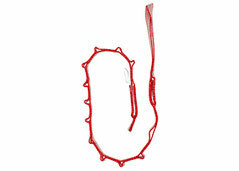 It is placed between harness and connection equipment or between rope and attachment point. core provides safety in working with power saws or sharp edges. Non-adjustable dynamic rope connection. 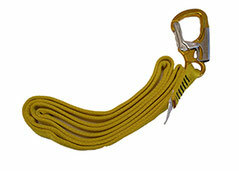 Used for workplace positioning and as back-up fall arrest system. 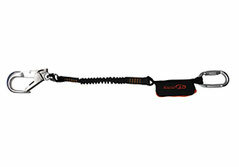 Belt sling with sewn-in aluminium safety hook. Anchoring sling for sharp edges. With sewn-in aluminium carabiner Stak TW. 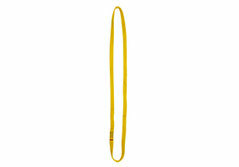 Belt sling made of polyamide. Available in various lengths. 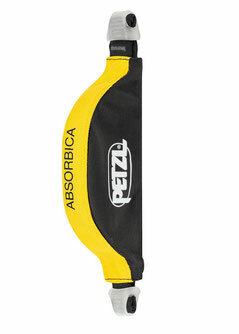 Belt sling made of polyamide. Available in various lengths, all in colour yellow. Belt sling with various attachment slings.